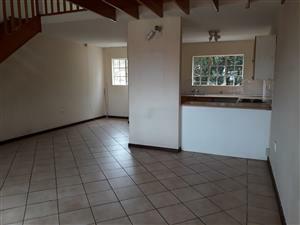 Stunning 4 bedrooms, 2 and half bathrooms, Ultra modern kitchen with gas stove and granite furnished tops, Secure slam-lock security for doors and windows. 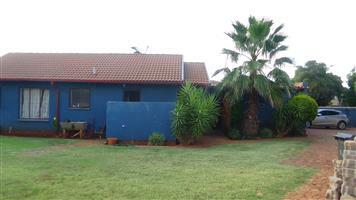 Solar geyser with 10 years maintenance plan. 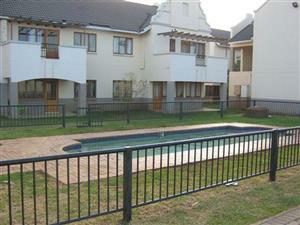 Reduced: Very nice 2 bedroom flat on ground floor with 1 bathroom, open plan living area to kitchen, carport. 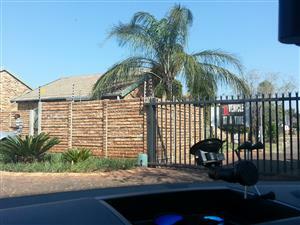 Close to shops. 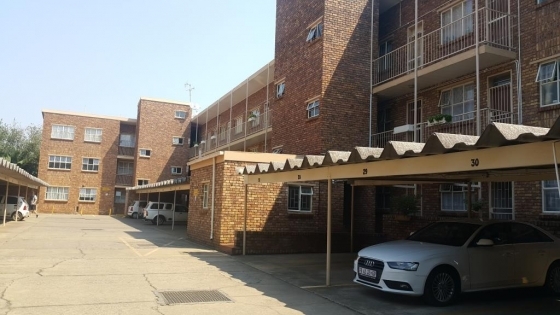 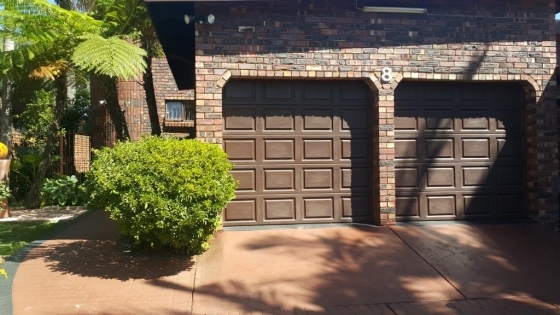 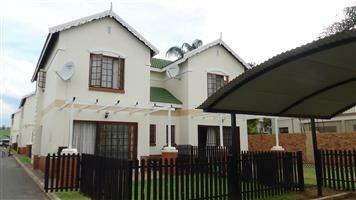 Don't miss out on this wonderful family home situated in the Orchards, Bosvlier Street, that is only selling for R800 00.00!!! 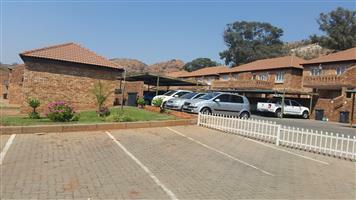 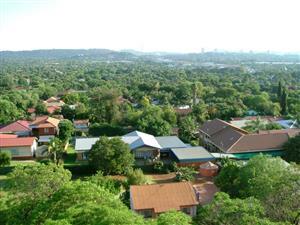 Enjoy the spectacular view over Pretoria. 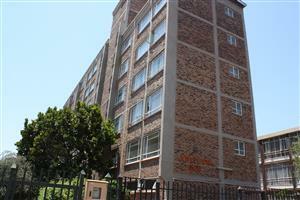 This a spacious, neat 2 bedroom, 1.5 bathroom flat in a secure and quite complex. 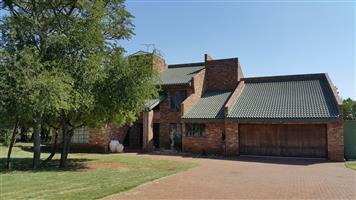 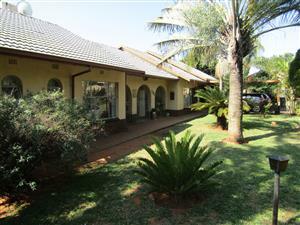 8.5Ha Plot NORTH of Pta with 4 Bedr House, 2 Bedr Flat & CATTLE for R2 140 000.00 NEGOTIABLE! 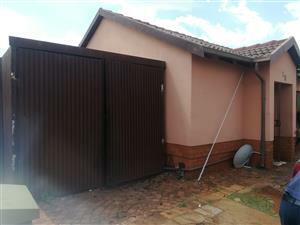 First things first , this house needs TLC and repairs here and there, hence the price. 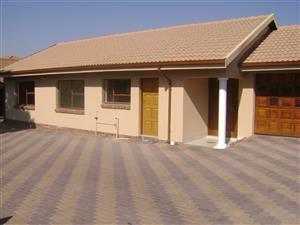 This house is priced to sell. 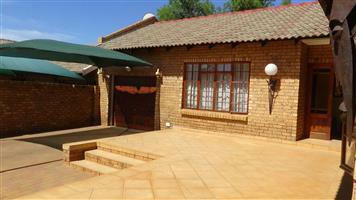 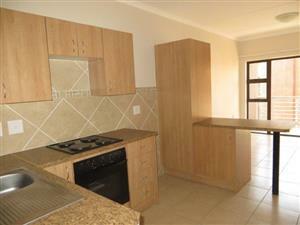 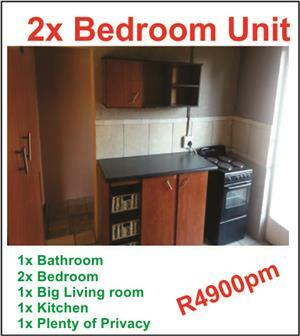 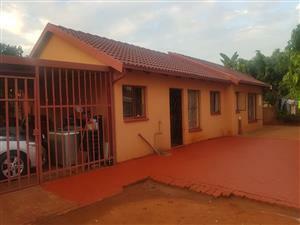 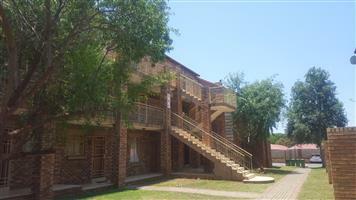 It features three bedrooms, two bathrooms and open plan living area with a kitchen. 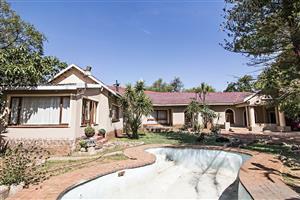 Get an email notification for any Results in Residential Properties in Pretoria North when they become available.